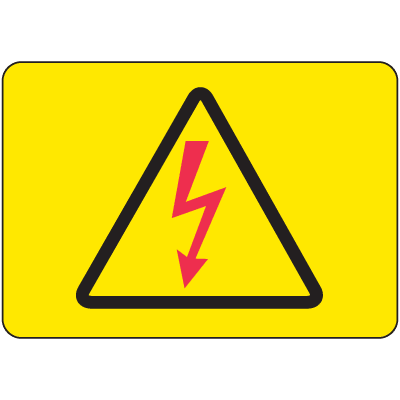 In approximately two weeks, the City of Valentine will begin the voltage conversion on the west side of Main Street. This will be one of the most complex phases of the project due to the concrete paving and tight working conditions. The contractors will do their best to limit interruption, including doing some of the work on the weekends, but outages from three to five hours can be expected. The contractors will attempt to notify businesses when they will be affected by the outages. Thank you for your patience during this process.